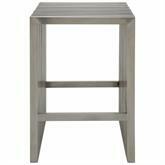 Furnish your kitchen or bar area in contemporary style with Amici Counter Stool. 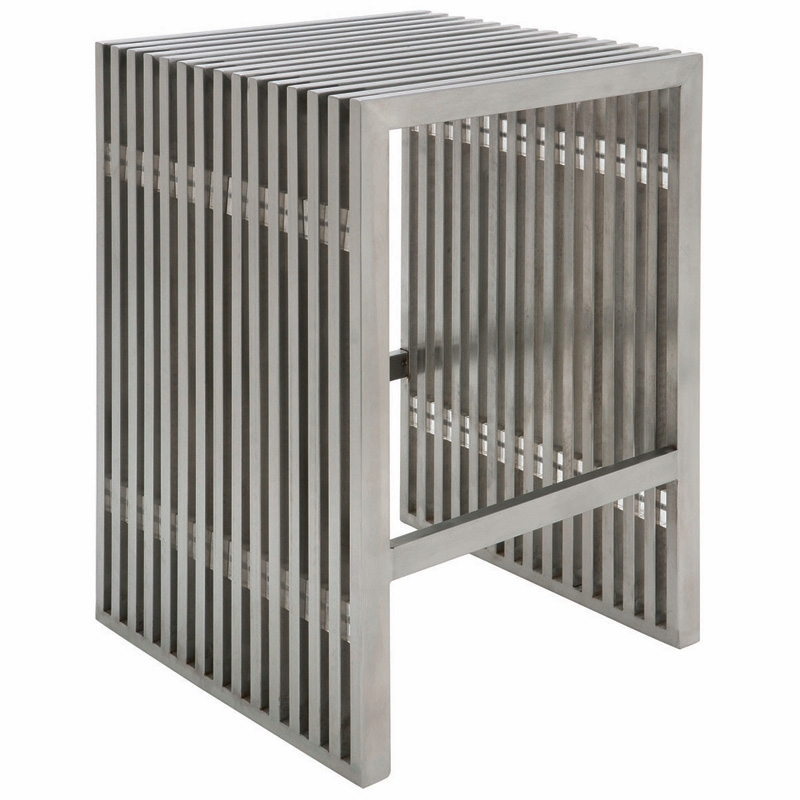 The solid brushed stainless steel frame connected through clear lucite separators provides a sturdiness and footrest ensures maximum comfort. 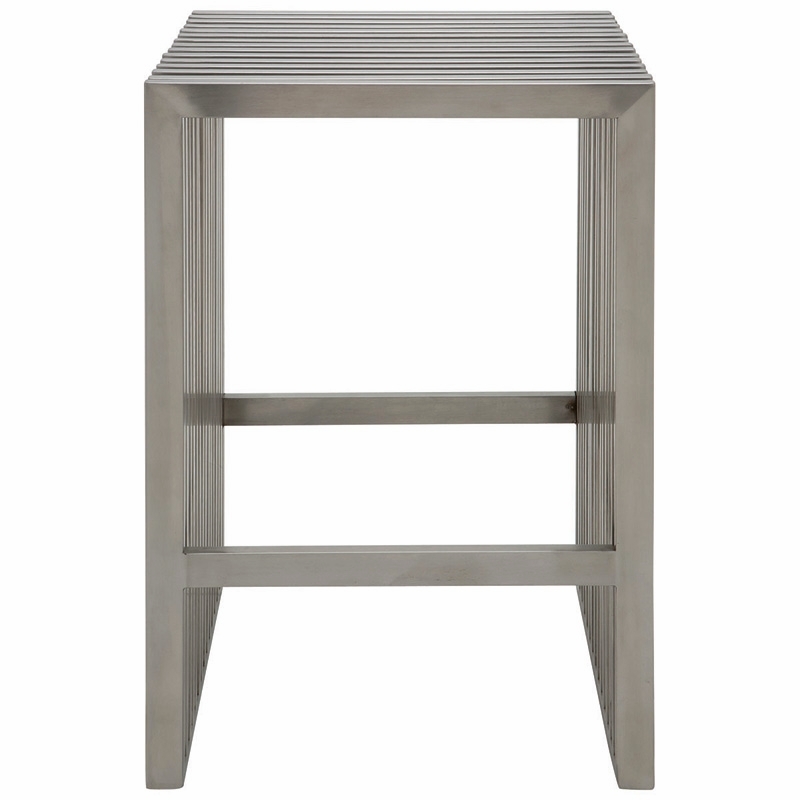 Built with high-quality craftsmanship, the Amici Counter Stool by Nuevo Living has an eye-catching appearance and allows it to match well with any decor.